Has the time come to scale up your events business? According to our research, creators plan to run more events than ever in 2019. Nearly 60% of those who responded to our annual Pulse Report survey said they will increase the number of events they run this year. 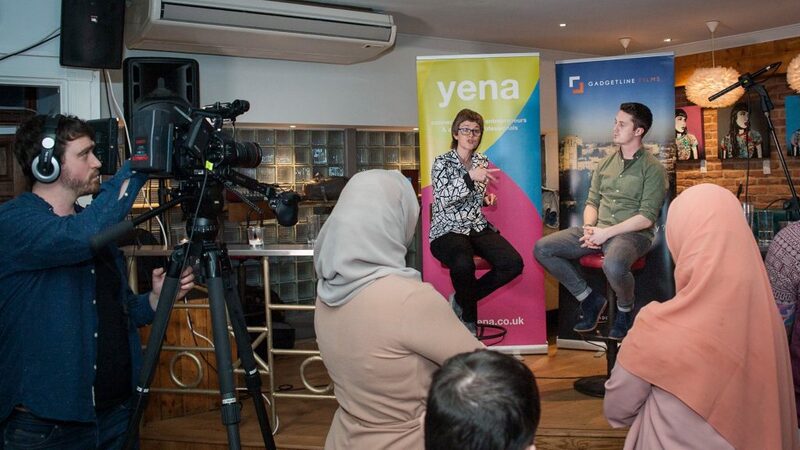 If you’re one of them and are thinking about branching out to other cities, or even going international with your events, Yena’s story provides a valuable case-study. 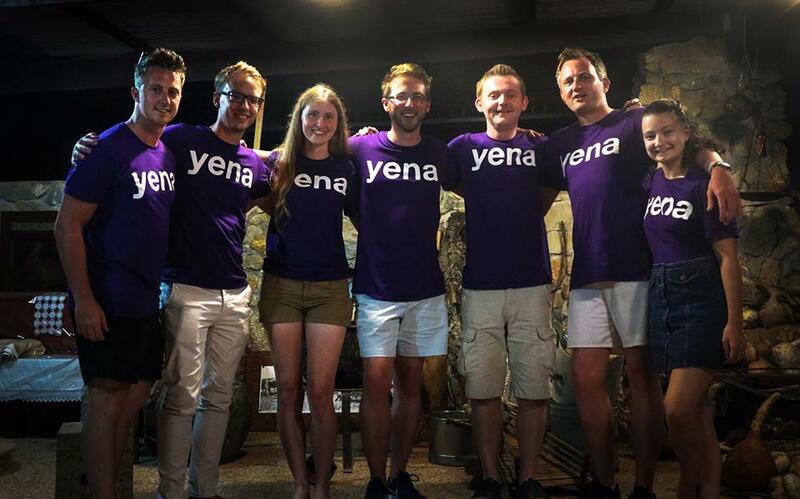 Yena is an online business community that now runs 128 events a year across 16 cities globally – but it started as a one-off meetup in bar. 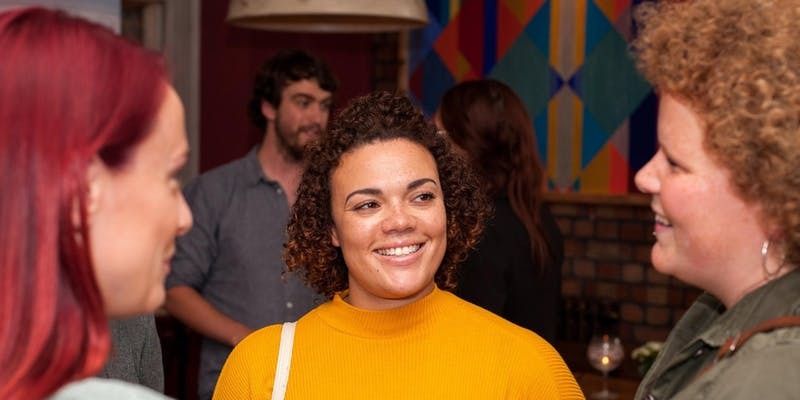 Founder Ash Phillips simply wanted to get together with other young entrepreneurs running their own businesses and couldn’t find any suitable networking groups. 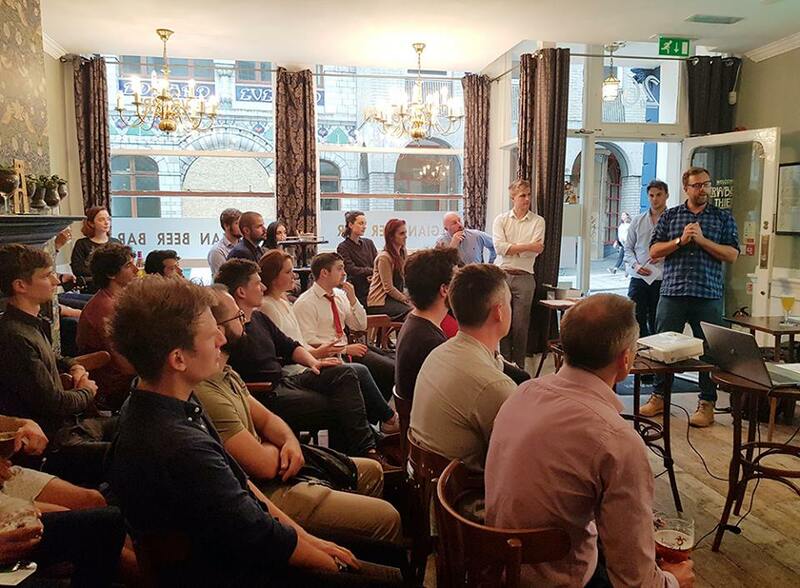 The meetup became a regular monthly event, which Ash ran for a year and a half in Bristol before launching in three further cities, Bath, Birmingham and Manchester. The concept of recruiting hosts has enabled Yena to grow from one city to 16. Last year, the organisation launched its first international event in Melbourne, Australia and have since launched in Singapore and Germany. Since the hosts come from within the Yena community, Abby says they have a genuine buy-in to what Yena is trying to do. In addition to new skills, those who choose to host a Yena meetup enjoy a host of other benefits. Firstly, they get free access to the premium version of Yena’s membership, providing them with bespoke one-to-one advice and a sounding board with other first tier members. “Further to this,” Abby adds, “hosts can become a key person of influence within their community and build their entrepreneurial relationships within their city. We’re against hard selling but there’s a lot of long term relationships that can come out of running an event like that. 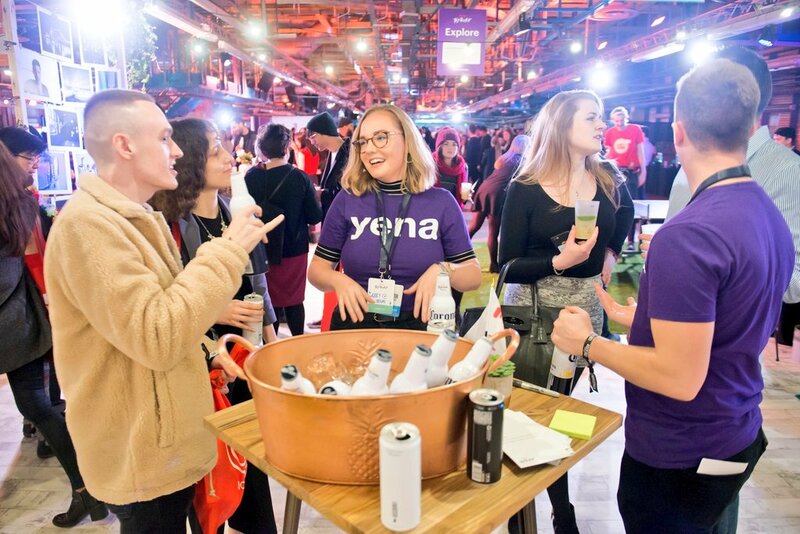 While having numerous hosts has made it possible for Yena to scale up its event activity, it’s not without its challenges. 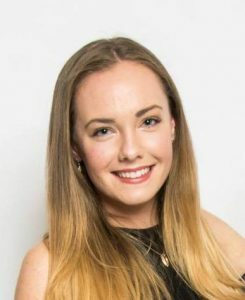 “Trying to manage a growing team of hosts, some of whom are very far geographically, is definitely a challenge,” admits Abby. “Making sure we have the sense of community between those hosts is something we’re really working on. We run quarterly host video calls from all the cities we have all over the world, in which we bring them all together. I’ll do a brief Yena update and then get them to soundboard any challenges they have with hosting the events. Entrusting unpaid volunteers with your brand could seem risky, but Abby says keeping communication open between herself and the hosts has helped mitigate any potential problems. 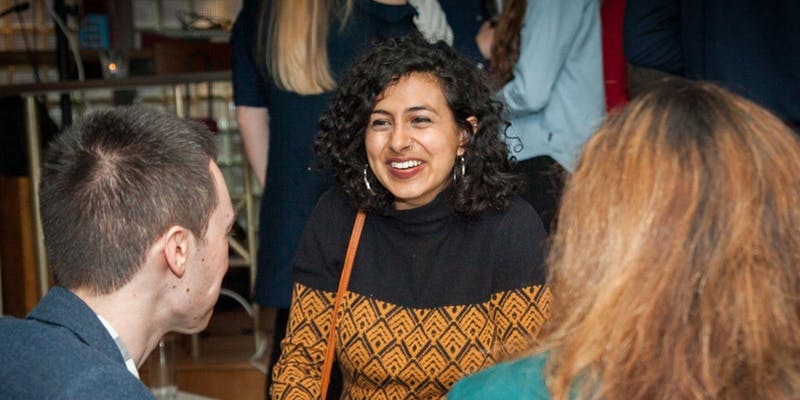 “We have a licence agreement that helps ensure there’s continuity between the cities from a brand perspective, making sure if you go to an event in Bristol, it feels like an event in Edinburgh, etc. All Yena meetups are free-to-attend, funded through Yena’s subscription service and brand partnerships with national or international organisations. On the other hand, sponsors enjoy being able to geo-target attendees in the various locations where Yena meetups take place. Abby says the free meetups have been massively successful in growing Yena’s subscription membership and are now complemented by additional activities for members. 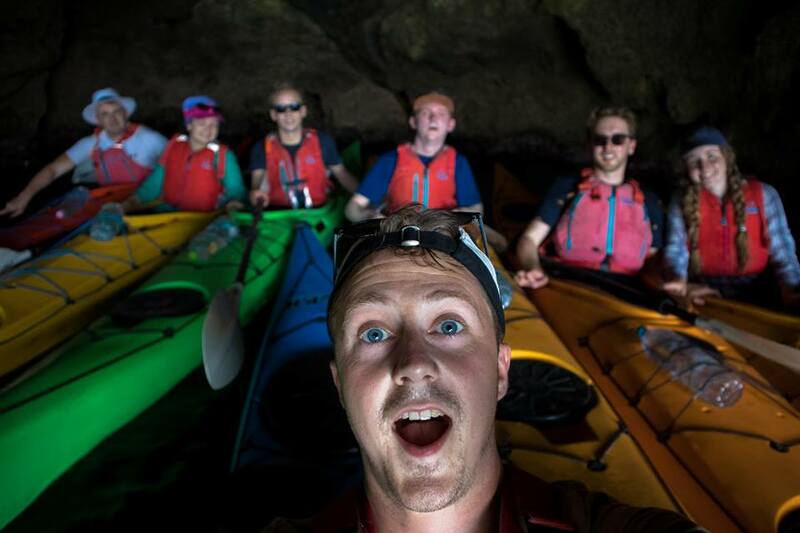 Run every third month, these encompass everything from Christmas parties to a Yena retreat in Sardinia. Looking forward, Yena’s growth plans show no sign of slowing, with launches in Mexico and Belfast scheduled for May and an average growth rate of between one and three new cities per quarter, currently. Ready to grow? Download Eventbrite’s Pulse Report to find out what other key trends creators expect to impact their business in 2019.